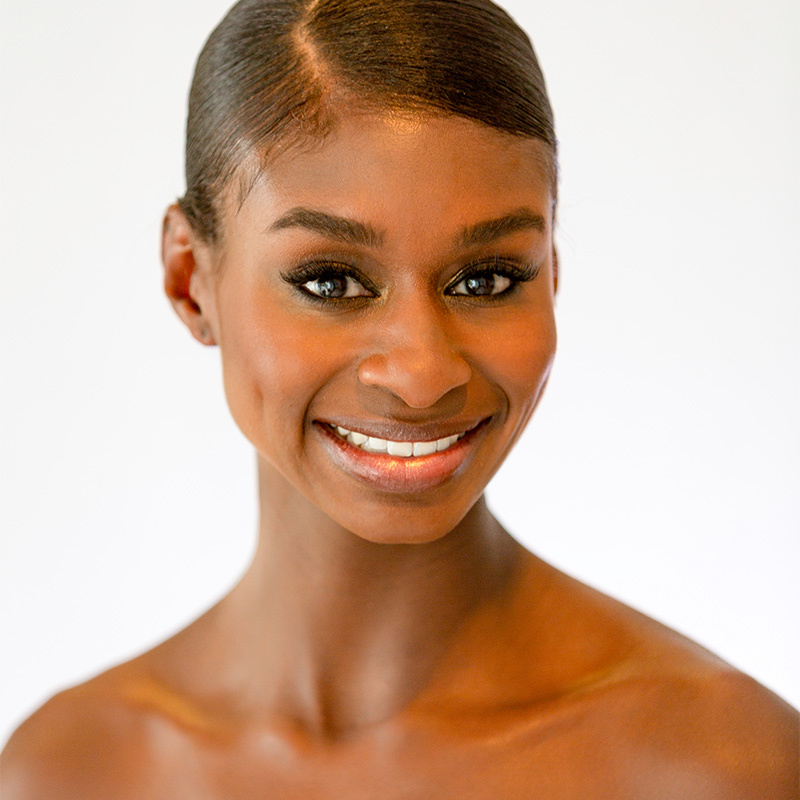 Ashley Murphy of Shreveport, Louisiana is in her fourth season with The Washington Ballet after dancing for 13 years with Dance Theatre of Harlem. In 2002, she trained and performed with DTH’s Dancing Through Barriers® Ensemble. The following year, she was accepted into the Company and toured with them performing in ballets such as Firebird, Serenade, The Four Temperaments, and Concerto Barocco. Murphy has also taught for Dance Theatre of Harlem’s Pre-Professional Residency at the Kennedy Center. She had the honor of performing at The White House, on BET and Jeopardy. She also represented the U.S. in a cultural exchange program in Jamaica. During Dance Theatre of Harlem’s eight year hiatus, she was influential in helping to restore the company by performing in the Dance Theatre of Harlem Ensemble that continued to share the company’s legacy. When DTH returned in 2012, Murphy performed many principal roles in ballets including Tchaikovsky Pas de Deux, Glinka, Nacho Duato’s Coming Together, Agon, Ulysses Dove’s Dancing on the Front Porch of Heaven and many others. She was also featured on the cover of Pointe Magazine with Misty Copeland and Ebony Williams as well as featured in a Verizon Wireless commercial.